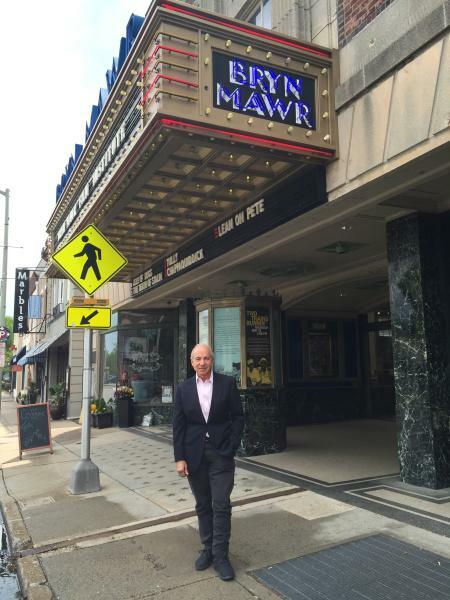 It could have been renamed “The Phoenix,” seeing as how the Bryn Mawr Film Institute (BMFI) has risen from near extinction to become a vibrant film and educational center. Originally built as The Seville in 1926, the once grand movie palace boasted a sky-lit atrium, ornate chandeliers, and detailed plasterwork that invited movie-goers to enjoy an immersive viewing experience. But by the 1950s, the renamed Bryn Mawr Theater had lost much of its luster. The atrium sky light was darkened by acoustic tiles, the original marquee was replaced and, in 1978, the grand auditorium was twinned. In the 1990s, multiplexes were luring away patrons and the Bryn Mawr continued its downward skid - sticky floors, poor projection, and leaky ceilings included. By 2001, the theater was bankrupt. That’s when Juliet Goodfriend, a Main Line local and Bryn Mawr College trustee, heard that the venerable old theater was about to be sold and gutted for a gym franchise. She spearheaded a fundraising campaign to save it. “She decided to learn about the movie business and got a nonprofit loan. 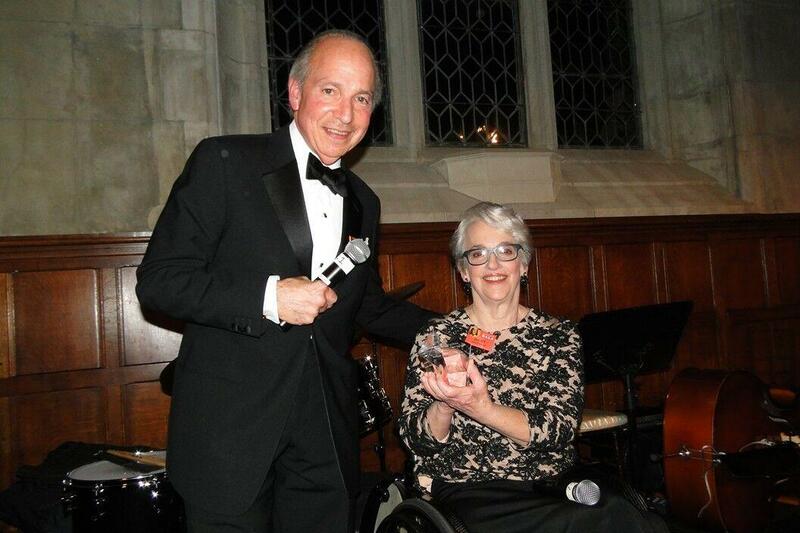 She did what someone with a passion will do,” says Executive Director Samuel Scott of Bryn Mawr, the former BMFI Chair of the Board of Directors who assumed Goodfriend’s spot in 2017 when the two switched roles. Goodfriend’s mission for the renamed Bryn Mawr Film Institute was to restore the building and launch educational programming to get grant funding. In varying phases over more than a decade, the lobby was refurbished, new equipment was installed, HVAC and electrical systems were modernized, both theaters were renovated, and a new vintage-style marquee glowed like a beacon along Lancaster Avenue. The atrium skylight was restored, bathing the space in natural light. An elevator and classrooms were added as well as two more screening rooms. When digital movies became mandatory for theaters by 2013, it spelled doom for many small, independent theaters nationwide. 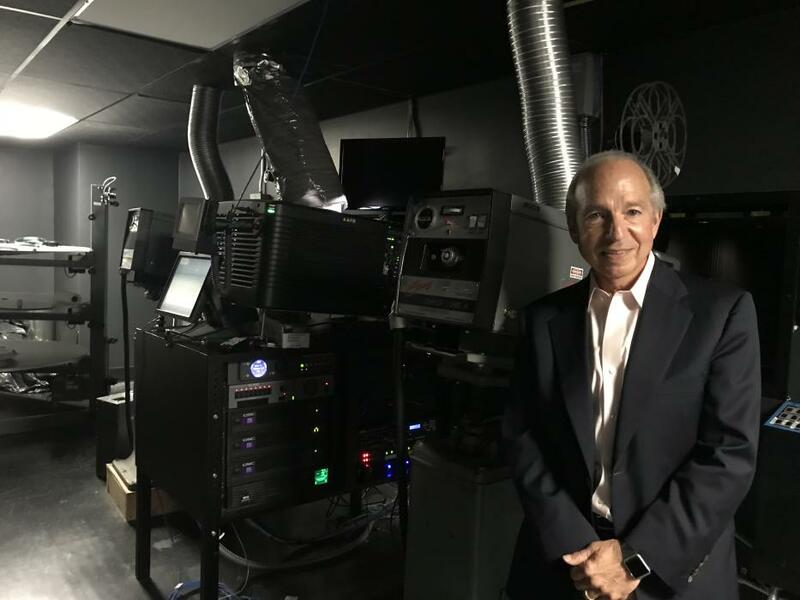 The cost to switch from 35 mm projectors to ones equipped for the new VHS-sized Digital Cinema Packages or DCPs ran between $80,000 and $150,000 per screen. Goodfriend and the board launched the “Donate for Digital” campaign and members, organizations, and even actor Sir Ben Kingsley pitched in to raise the $500,000 needed for BMFI’s new digital technology. The new projectors are adjacent to a 35 mm one so that original films can still be run. What you won’t find at BMFI are most multiplex blockbusters like The Black Panther and The Avengers. What you will find are first-run, independent, and alternative films that draw some 4,000 patrons per week for the screenings as well as for the range of unique educational programs and special film/food/drink/travel events. Film buffs in Montgomery County are lucky to have the BMFI, as well as similar art houses like the Ambler and the Hiway theaters. Membership discounts are reciprocal at the other theaters, Scott says. 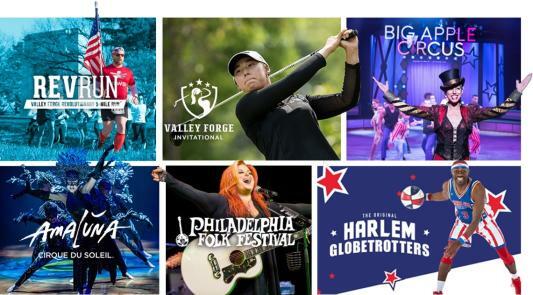 For information on membership and ticket pricing as well as all upcoming events, visit www.brynmawrfilm.org or call 610-527-4008. · Summer Hitchcock series titled Hitchcock: Close Quarters! 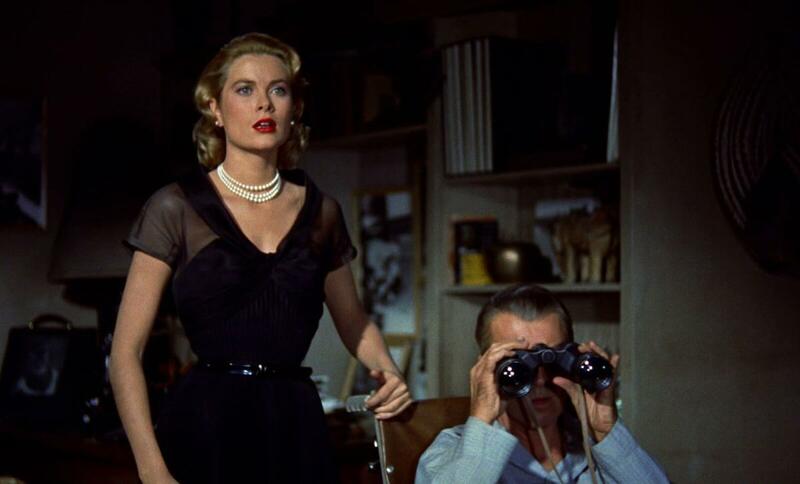 The four films are The Lady Vanishes, Rope, Dial M for Murder, and Rear Window. The series runs for four Tuesdays from July 10 – July 31, and each has an accompanying Cinema Classics Seminar. · Dirty Dancing shows on August 1 with cocktails provided by The Grog Grill.